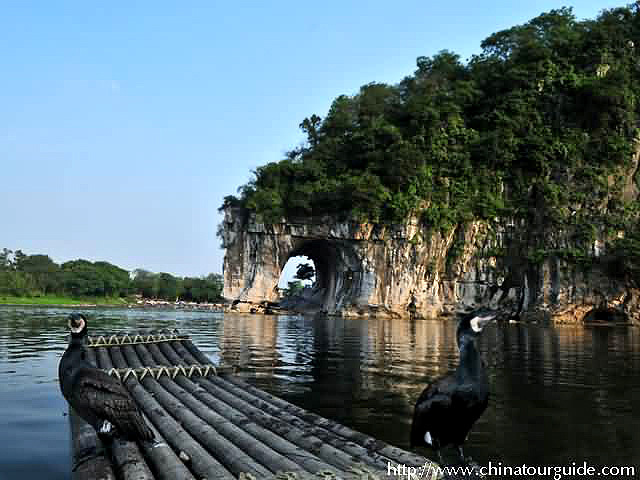 "Elephant Trunk Hill with cormorants in Guilin"
Businesses are learning the importance of incentive travel both as a motivational tool to bring out the best in their employees and as a way to re-energize from a hectic and stressful work schedule. In order to help your company's employees perform better than ever, we design corporate adventures that thrill, motivate, and replenish while providing opportunities for cooperation building and a renewed vision. Use our corporate incentive tours to go out and strengthen your team! 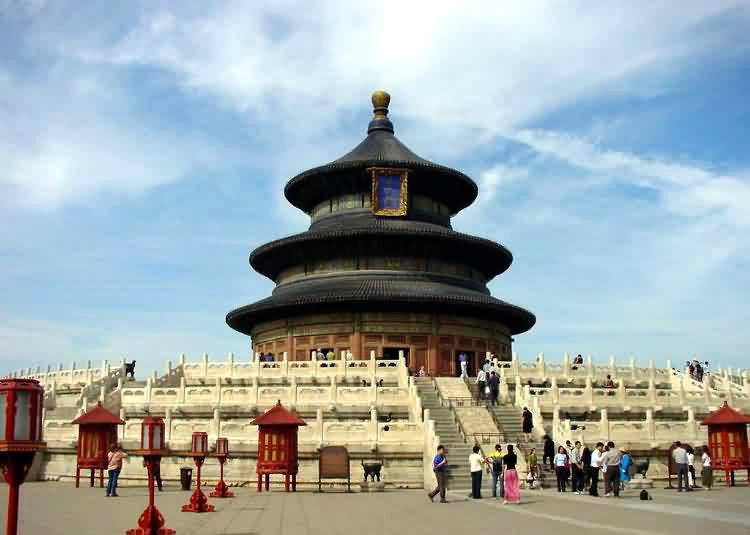 As the political, educational, and cultural center of China, Beijing is one of the world's great cities. The city has been an integral part of China's history for centuries, and there is scarcely a major building of any age in Beijing that doesn't have at least some national historical significance. In 2008, the city successfully hosted the 2008 Olympic. With ever increasing popularity for tourists and influence in the world abroad, Beijing is a city where your team can grow in its understanding of China and each other. 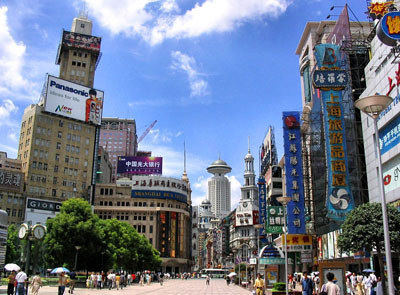 Shanghai is the largest city in China and is also well-known as China's center for commerce and finance. As one of the largest metropolitan areas in the world, Shanghai is home to many world class hotels and comprehensive meeting facilities that can make your trip comfortable and efficient. Bring your team to explore the dynamics of the city. Situated on the west bank of the crystal clear Li River, Guilin is surrounded by stunning geological phenomenon, fragrant Osmanthus trees, and "gumdrop" mountains. A national idiom says that the mountains and water in Guilin are the most beautiful under heaven. Its unique scenery together with the opportunities for hiking, and cycling activities in nearby Yangshuo make it a perfect place to take a corporate incentive tour. As the southernmost city in China, Sanya is well-known as the best tropical seaside resort of the country. 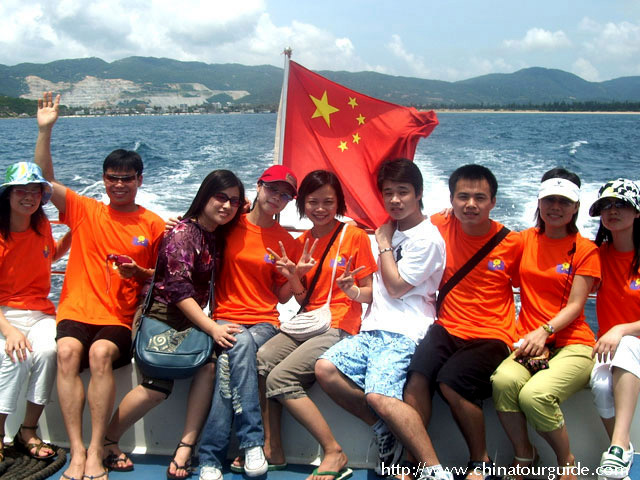 It is the second most populous city on Hainan Island. In the past years, Sanya developed to become a getaway from Hongkong and a relaxing place for extending a holiday with a long trip back home. Nowadays, international hotel chains have established in Sanya, which is becoming a world-known destination. With more and more innovative teams organizing activities in these hotels, Sanya is becoming a popular place for corporate travel.